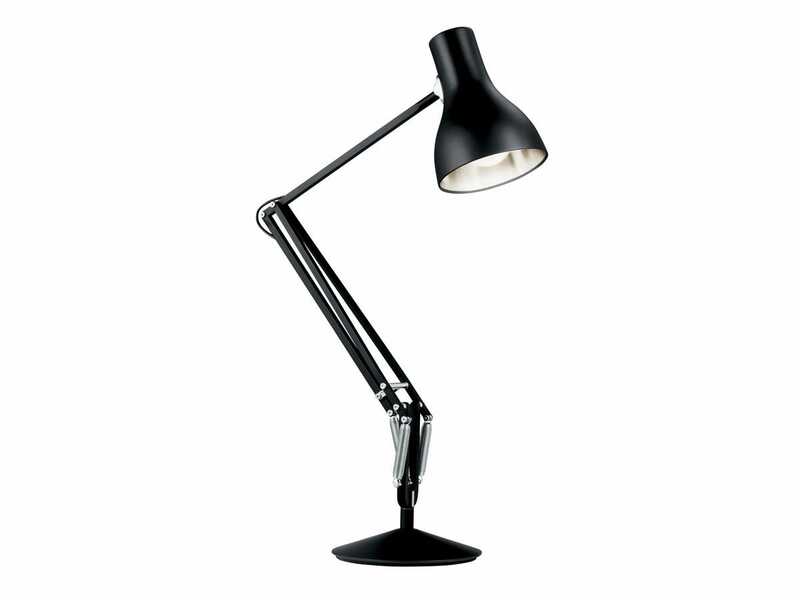 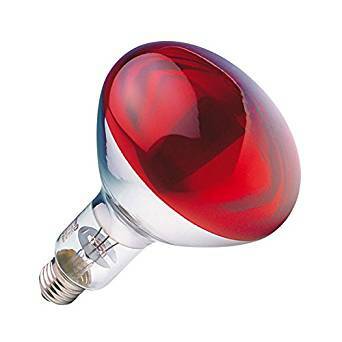 A range of quality branded lamps available from Lampshoponline. 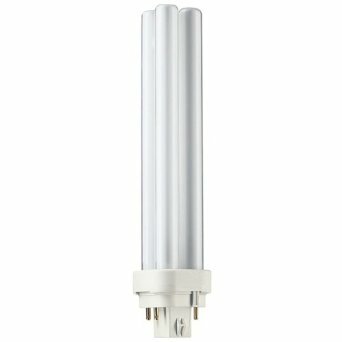 The UK's leading supplier of fluorescent tubes, compact fluorescent lamps, general light bulbs and all major household lighting. 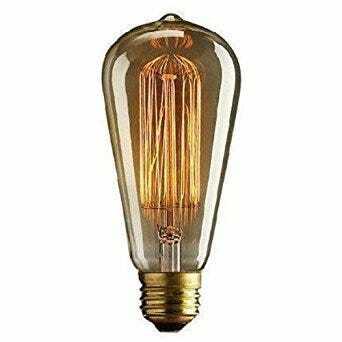 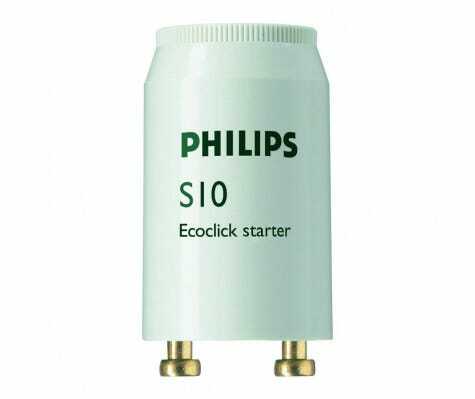 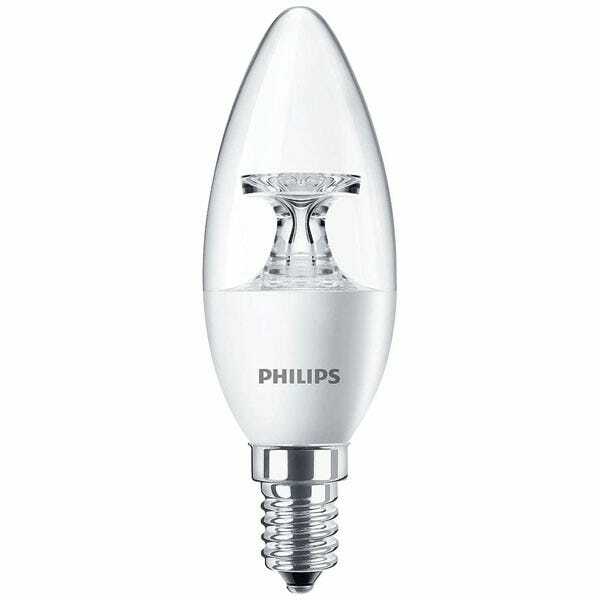 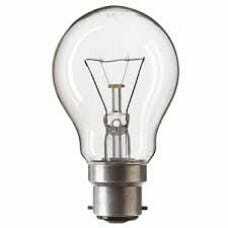 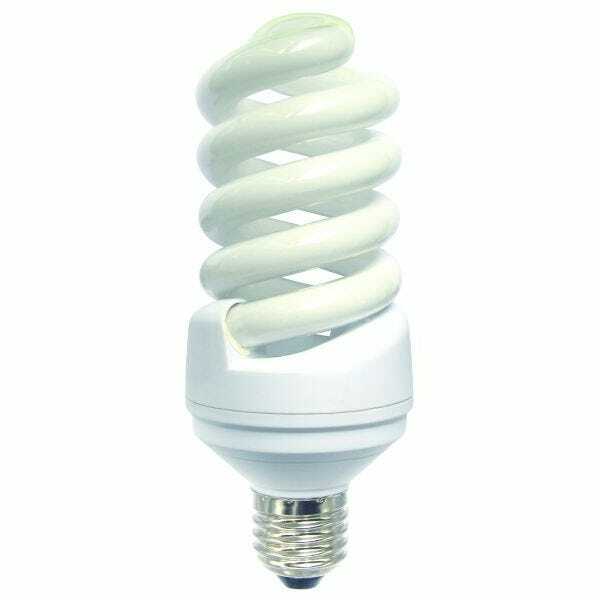 Premium brands GE/Sylvania/Osram/Philips in stock.